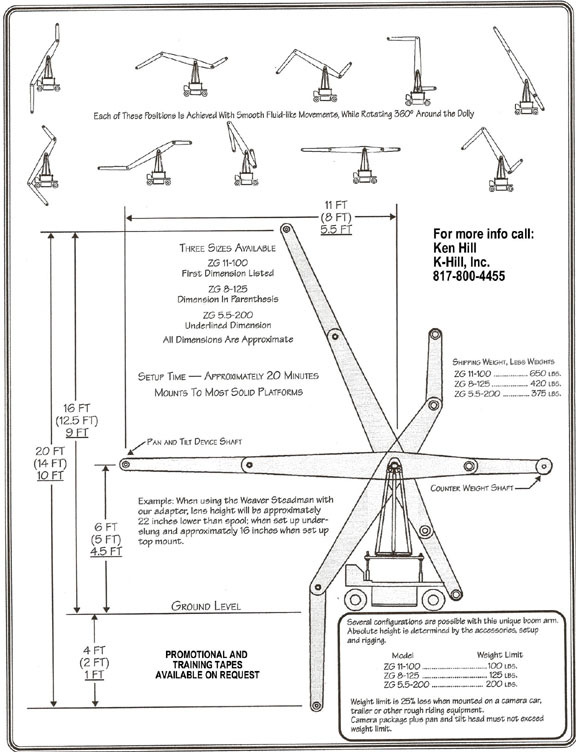 patent 1991 by K-hill, Inc.
Several configurations are possible with this unique boom arm. Absolute height is determined by the accessories, setup and rigging. Benefit 1- Fluid-like moves, while rotating 360 degrees. Benefit 2- Set up time approximately 20 minutes. Alex Yun , NEXGEM Inc. as our Korea agent for the Z-Jib. Benefit 3- Mounts to most solid platforms. Benefit 4- Strategically located around the world. Ken Hill of K-Hill, Inc. developed and patented the Z-Jib. The first rental in April 1991 was a National TV Spot. the Z-Jib has been the preferred jib arm in making hundreds of movies, videos and thousands of commercials. 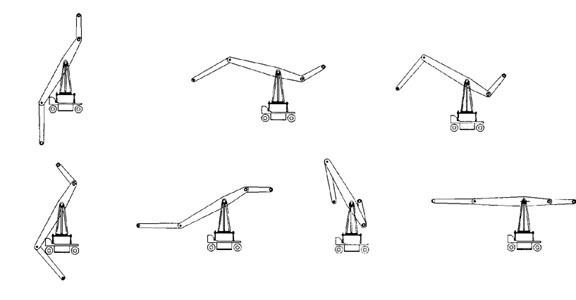 (formerly known as the Zero Gravity Boom Arm) it was quickly dubbed "The Z-JIB" by the film industry. 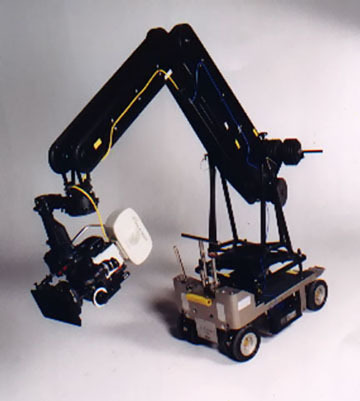 The first Z-Jib (serial #1) was placed into rental service at Mobile Production Services in Dallas, Texas May 1991.
enabling them to take care of their increasing Z-Jib rentals. have made it the ultimate jib arm for the ultimate shooter.